Call us at (765) 288-8950 TODAY! Have you been hurt or injured by no fault of your own? We’re local and we come to you! If you or a loved one has been injured by the negligence of others, our office will protect your rights and aggressively represent your interests in court. To make sure that you are getting the best possible settlement, someone has to manage the hundreds of details critical to supporting your case. Your legal issues demand advice that is timely and sound. You expect a firm that offers integrity, reliability and a personal commitment that is aimed at one idea: finding the right solutions for the challenges and opportunities you encounter every day. Dennis, Wenger & Abrell is such a law firm. We take the time to learn about you and your business. We keep you informed every step of the way and keep a watchful eye on controlling legal costs. Our value-driven approach is what you should expect in your law firm. Today, this is more important than ever. 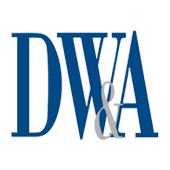 Our main areas of focus include business law, real estate, labor and employment, intellectual property, litigation, white collar crime, health care, and estate planning, wills and trusts. 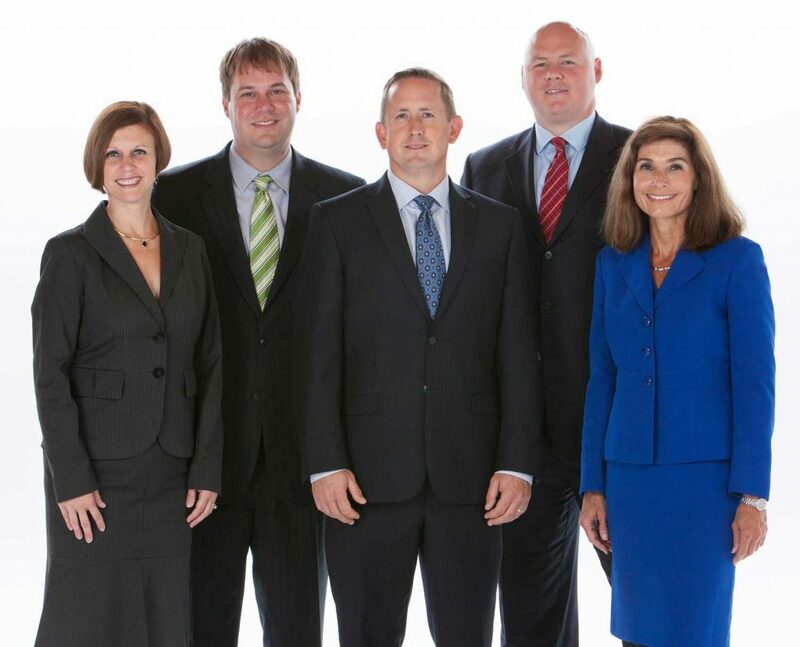 See our Areas of Practice for more information on the line of legal services we provide. © Copyright 2018 Dennis, Wenger & Abrell, P.C. All rights reserved.